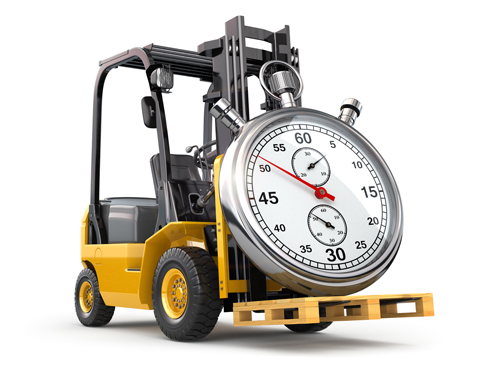 When emergencies arise you need your cargo delivered as soon as possible. We offer the most expedited options to move your cargo, day or night. Next Flight Service: Shipments are picked up immediately and rushed to make the next available flight, 24 hours a day. Door to door service is available for both domestic and international shipments. We provide around the clock tracking updates while your freight is moving. Aircraft Charter Service: Superior has a network of aircraft located throughout the United States, allowing us to react within minutes to your urgent shipping needs. Whether you require a small jet or a large cargo plane we will quote an “all-in” rate and provide tracking updates 24/7. Door to door service is available for both domestic and international shipments. Exclusive-Use Truck Service: Depending on the location and size of your shipment, utilizing our Exclusive-Use Truck Service may be your best option. We will pick up only your cargo from any location in the U.S. and deliver it directly to the destination 24 hours a day. We have access to all types of vehicles including cargo vans, tractor trailers, and flat beds. Team drivers available.